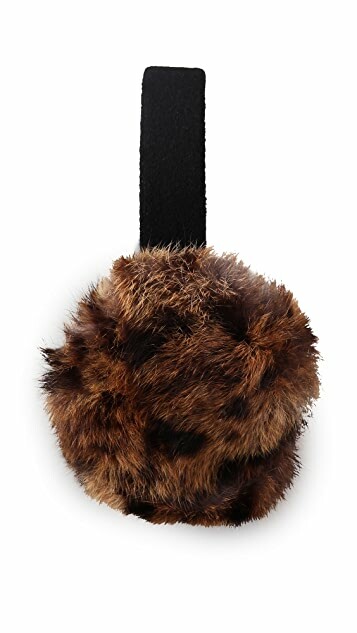 These leopard-print fur earmuffs feature a velour headband. Once i got it felt flimsey. 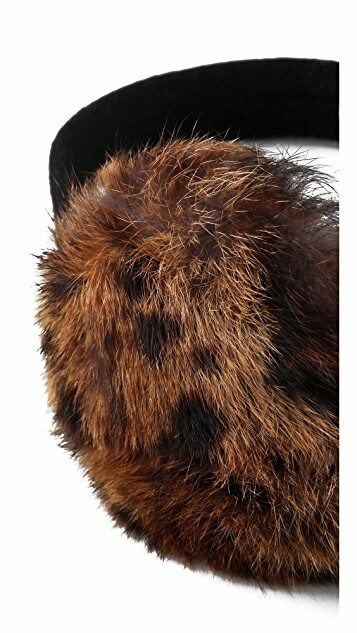 These are really just for style not for keeping warm and cozy. 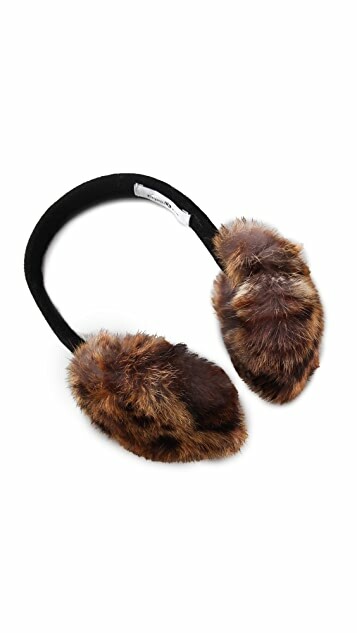 I'm returning and getting the right protection for my ears in the winter...ugg earmuffs!! And they are cheaper than these.